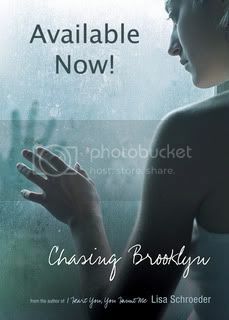 My Waiting on Wednesday is actually ME waiting to run out and buy this book that I have been waiting and waiting for because 1) I love Lisa Schroeder’s books and 2) it had a book Birthday just yesterday!! Twelve-year-old Isabel is dying to get out of Oregon. She spends her free time in the library, reading and dreaming about faraway places. 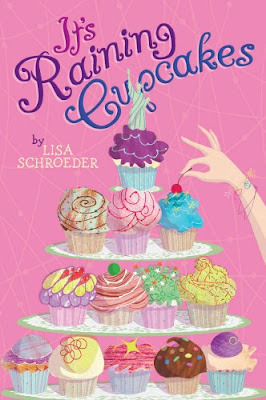 When her mom decides to open a cupcake shop in their little town of Willow, Isabel feels just like buttercream frosting to a cupcake stuck. But Isabel’s best friend, Sophie, is also entering the contest and things always seem to go Sophie’s way. To make matters worse, Isabel and her mom don’t exactly see eye to eye on the type of recipe Isabel should enter. 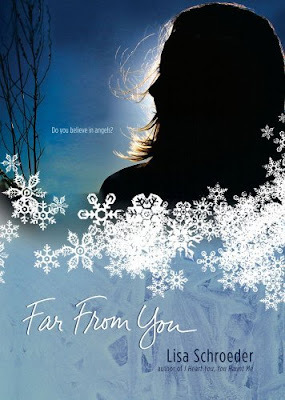 In this sweet treat by popular teen author Lisa Schroeder, Isabel discovers that maybe it’s not about where you go in life as much as it is about enjoying the view from wherever you are.